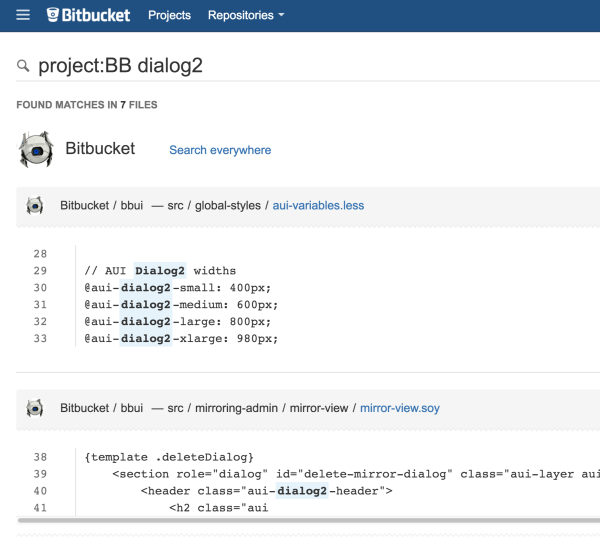 Developers will soon be able to search for code in Atlassian’s Bitbucket Server. The company is inviting users to take a first look at its new code search feature through its early access program. 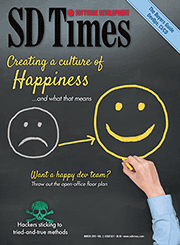 With code search, developers can use the search bar to look for code, set up filters to restrict their search results, and search for code in a particular language or file extension. “How often has this happened to you: You see an error message and you’re not sure which part of the code it came from, or you know the function name but you don’t know what repo contains the code for it? ‘Ghaah!’ Many of you’ve been asking for a way to search through your code in Bitbucket Server, and I’m pleased to tell you that the wait is over,” wrote Steve King, product manager at Bitbucket, in a blog post. The Ubuntu team has announced the final beta release of Ubuntu 16.04 LTS Desktop, Server, Cloud and Core products. The team has introduced new features and bug fixes with this release. Codenamed “Xenial Xerus,” 16.04 LTS continues Ubuntu’s tradition of integrating the latest open-source technologies into a Linux distribution. There is a bug that will be fixed before release, but in some cases it affects all flavors. It attempts to install to a hard drive that already contains a swap partition that may fail in the partitioning phase. Ubuntu recommended booting to the live session, starting a terminal, and typing “sudo swapoff -a”. Then start the installation from the icon on the desktop, and it should proceed successfully. More installation instructions are available here. Apple is reportedly embarking on its first full-blown television show, which will focus on application developers. According to the New York Post, the company’s show aims to pique more interest in its Apple Store. According to Ben Silverman, who is producing the new show, there are many developer stories to be told.